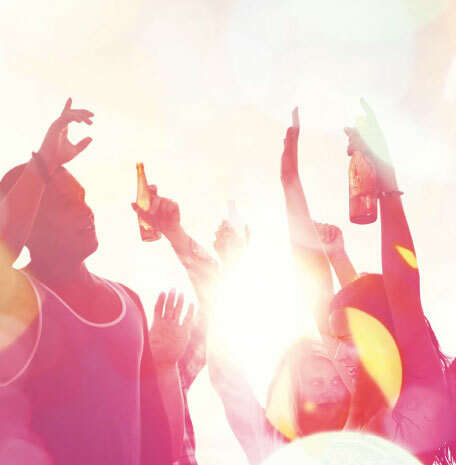 Thomas Cook’s Club 18-30 is what summer should be all about: Best mates together, no responsibilities, sunshine, great tunes and great parties. THAT’S the ultimate holiday experience. 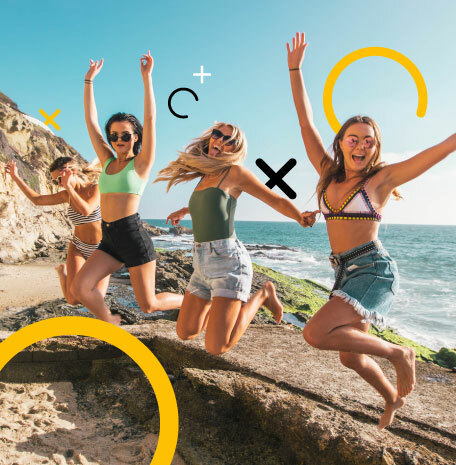 We were tasked to deliver an end-to-end Youth Marketing solution for the Club 18-30 brand, making sure that the right message was delivered at the right time, to the right audience. And that’s exactly what we did. 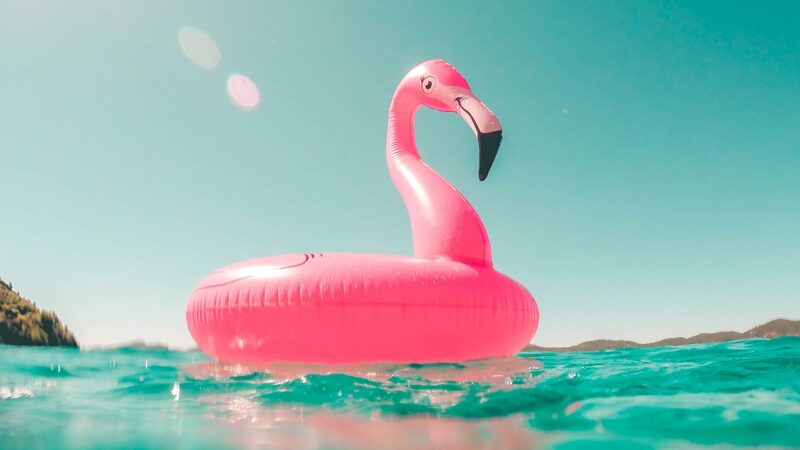 By running a holistic sentiment analysis on social media we found that people associated their summer holidays with legendary moments and legendary experiences. Club 18-30 was officially repositioned as the leaders of youth holidays with the #LegendaryHolidays campaign. We rolled this out to all the destinations, 500 UK stores and an online campaign that reached the masses. From chatbots and influencers, to media partnerships and activation across multiple channels, we took over the Internet. Literally. We do. Our campaign content was spread out on leading media outlets like: UNILad, Student Problems and Wall of Comedy… just to name a few. We were tasked to deliver an end-to-end Youth Marketing solution for the Club 18-30 brand.